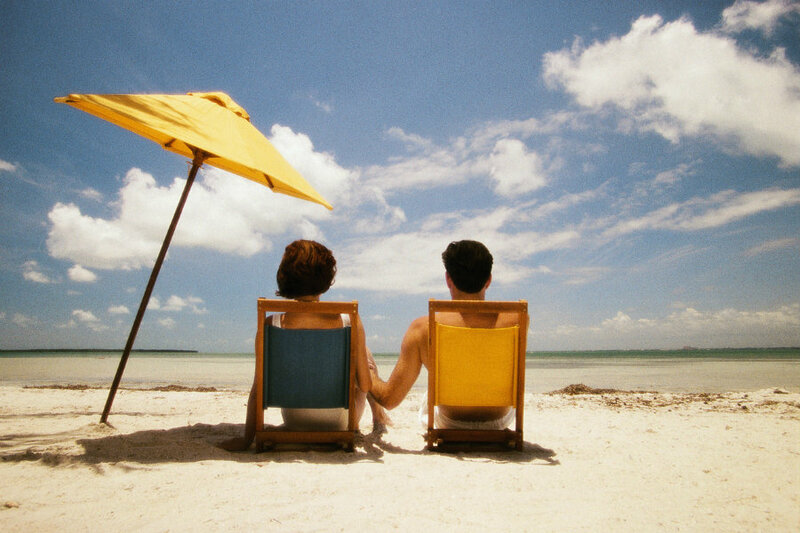 A new study found out that sunscreens offer more protection from the ultraviolet (UV) rays than umbrellas do. However, scientists say that neither of these mechanisms to avoid sunburns can adequately protect people from the harmful rays. The recent study compared individuals who preferred using umbrellas and the ones who rather use sunscreen as a UV rays protector. According to lead author, Dr. Hao Ou-Yang, 78 percent of the people who tend to use umbrellas get more sunburns than those who go for the sunscreens. 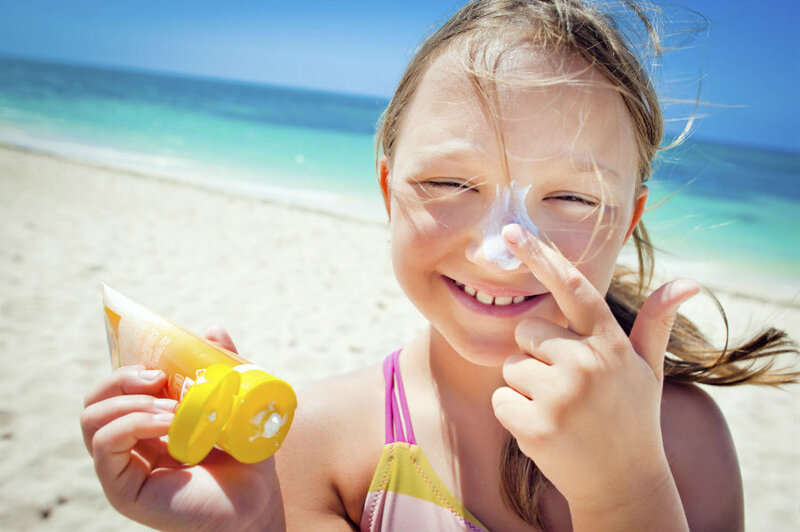 However, many people don’t understand how to use and correctly apply the sunscreen. A lot of people carry umbrellas to protect themselves from the sun, but umbrellas do not give as much protection as sunscreens do. This outcome came after the research made by Dr. Hao Ou-Yang and his team at the Johnson and Johnson Consumer Inc. in Skillman, New Jersey. The company funded the research. According to Dr. Hao Ou-Yang, people need to use different methods to protect from the sun rays. There is no perfect protection, although, he said that the sunscreen is more efficient than the umbrella. It doesn’t mean people shouldn’t use umbrellas when going to the beach or when exposed to the sun rays but, he stated that umbrellas are not a proper substitute for sunscreens. Around 78 percent of the people who use umbrella get sunburns more often than the ones who apply sunscreen on their skin, and out of the last group, only 25 percent get sunburns. However, none of them offer 100 percent protection. The study was made with 81 participants. All of them had fair skin and were asked to lay in the sun for about 3.5 hours on August 2014 at Lake Lewisville, Texas. They laid down at midday on a sunny day. Some of the participants received a standard-size umbrella while the rest received a sunscreen of SPF 100. A day later, the scientists examined the participants’ skin looking for sunburns on different parts of the body, including arms, legs, face, and back. The group using umbrellas got 142 sunburns while the other group had 17 sunburns by using sunscreen. As well, 32 of the participant with umbrellas had sunburns while there were only ten people affected in the group with sunscreen. “The study shows that you can’t rely on a single protection method alone” Lead author, Hao Ou-Yang. Sun rays are essential for humans. They help our bodies get and assimilate some of the vitamins they need to function properly, but people don’t seem to understand the consequences of exposing to sun rays for long periods. Constant exposure to UV rays can accelerate the aging process, as well it is linked with the apparition of sun spots, moles, and even skin cancer. Therefore, people should know what to do to avoid excessive exposure to the sun rays. A lot of people use sunscreen to protect their skin, but, according to dermatologists, most people don’t know how to apply it correctly, or what the “SPF” in sunscreens’ labels stands for. SPF means “sun protection factor, ” and it tells the duration of the protection offered by the sunscreen. Therefore the number on the label just say the minutes you can expose to the sun without being burned. For example, SPF 30 sunscreen means that every 30 minutes the product has to be reapplied to avoid the skin to start burning. It is important to understand that a high SPF does not have a substance that protects more than those with a lower SPF. For example, SPF 100 does not offer 50 times more protection that the SFP 50. What it means is that it provides protection for 100 minutes instead of 50. “SPF 30 to 50 is the sweet spot for sunscreens in any setting. This provides you with good coverage to prevent sunburns. Look for labels that say UVA/UVB broad spectrum protection because this means you are covered for the tanning ray damage from UVA plus the burning damage from UVB. Both UVA and UVB cause DNA mutations and can lead to skin cancers,” said dermatologist Dr. Ellen Marmur. According to Dr. Mamur when protecting from the sun, the most important thing is not the protection factor but people’s diligence. She said that people tend to forget to reapply it, as well, she stated that we don’t use as much sunscreen as we need to and that we skip some parts of the body such as feet, back, and shoulders. She recommends people to be generous when applying the sunscreen and to do it often. People can also combine different sun protecting mechanism such as wearing a hat, sunscreen, and umbrella at the same time or stay in shades in intervals during the time at the beach.